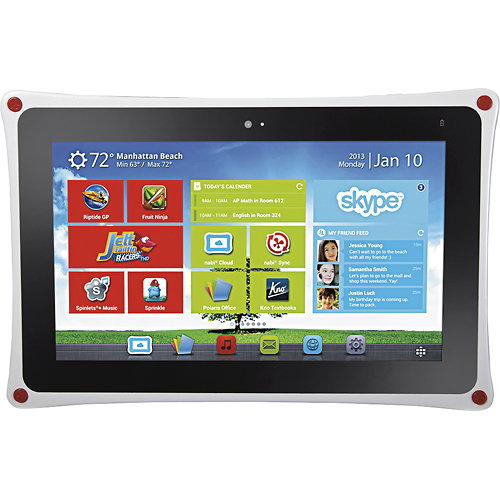 Fuhu is a company that kind of appeared out of nowhere and blew me away with the nabi 2. 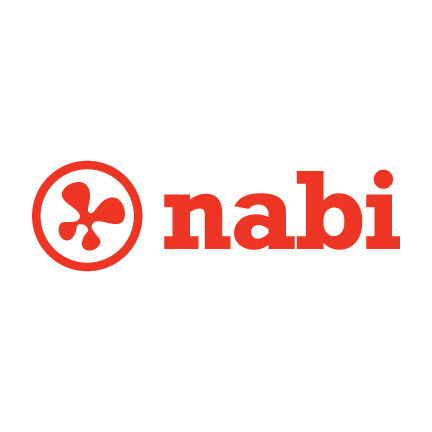 Its two subsequent tablets – the nabi Jr. and nabi XD – cover age groups on either side of the nabi 2, so the whole family can get in on the fun. While I've already reviewed the 2 and Jr., I've been waiting to cover the XD for one reason: the Play Store. 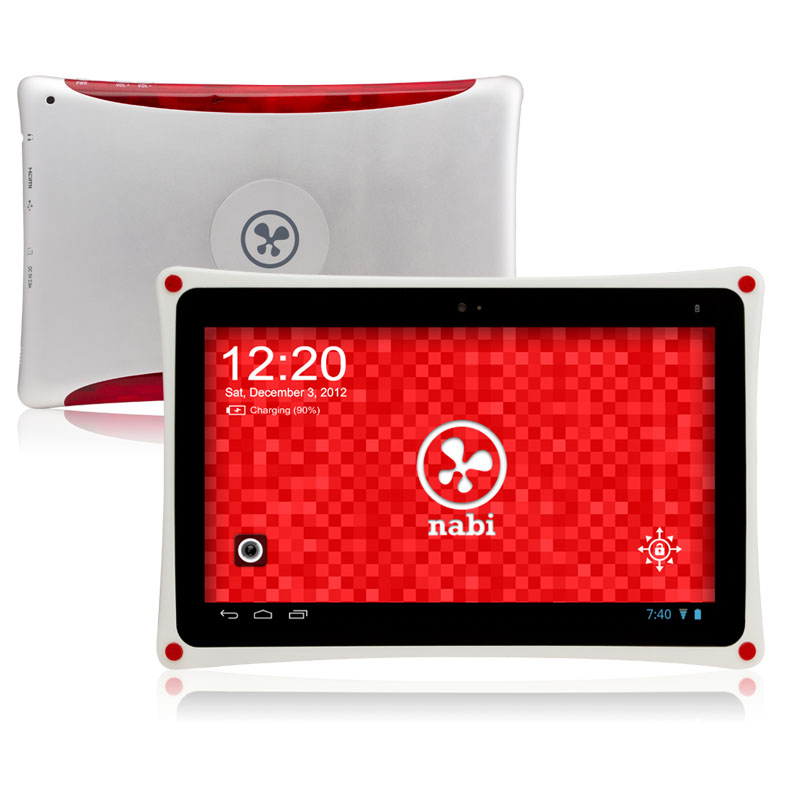 If you picked up Fuhu's nabi XD tablet for tweens, then it's time to grab it and hit the update button. An OTA recently began rolling out that brings some intriguing new features to the device, including an all-new launcher. The XD Launcher isn't a typical launcher, however – it's more of a complete overhaul to the way the XD works and feels. It actually slightly reminds me of Chameleon Launcher, as it has time- and location-aware options that will display certain homescreens based on specific attributes. Back in early-to-mid December, Fuhu announced a pair of new tablets: the nabi Jr. for small children, and the nabi XD for tweens. While release details were scant for the nabi Jr., the XD was penciled in for a mid-January release date. That time frame has come and gone, but it looks like both device are now available through BestBuy.com, though it's possibly the company pulled the trigger a little bit early since there's been nary a word from Fuhu since the initial announcement. Fuhu - the creator of the nabi and nabi 2 tablets - is on fire. Just a little over one week ago, they announced the nabi Jr., a new 5" tablet designed for small children, and today they're back at it with a tablet designed just for tweens: the nabi XD. Now, I know what you're thinking: Seriously? A tablet just for tweens? I'm not going to lie - I, too, was skeptical of the usefulness of another specialty tablet for kids.